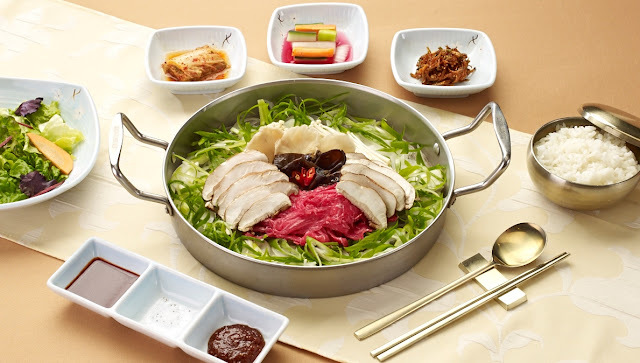 Its is known for its authentic Korean cuisine, the restaurant also major hotspot for a fun Korean barbecue experience where customers can grill meats, make their own ssam (or wraps) and indulge in some seriously delicious Korean specialties. 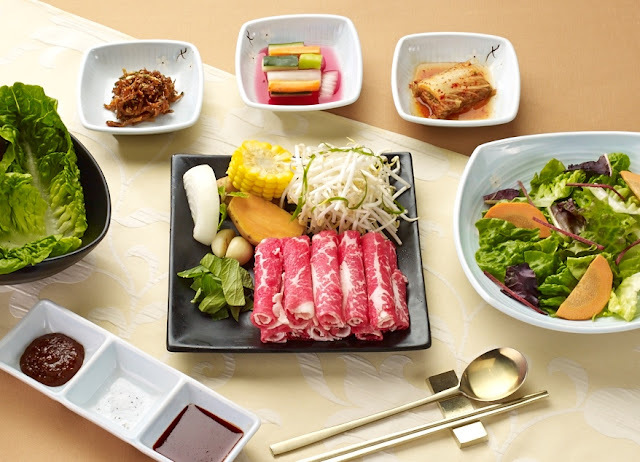 Featuring a full menu of Smokin' Korean BBQ entrees that has been re-portioned and offered at affordable price to cater to a wider crowd. 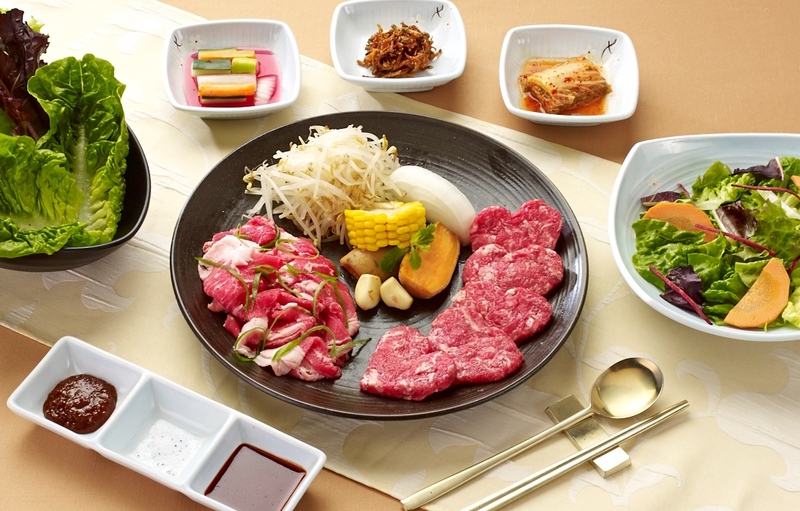 They still use the same top quality meats ensuring customers the best value for their money. 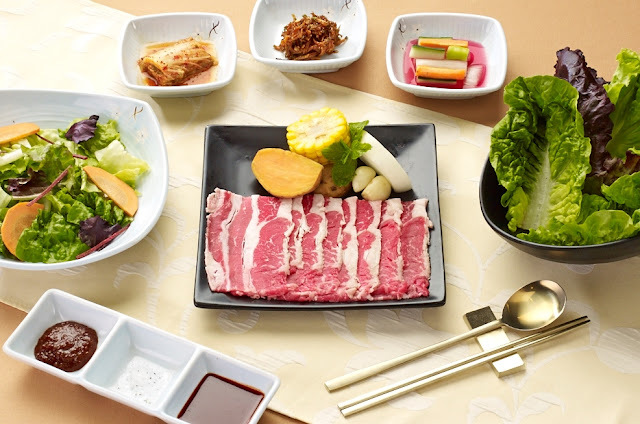 Its Premium Rib Eye and Boneless Short Ribs platter is now only P995. 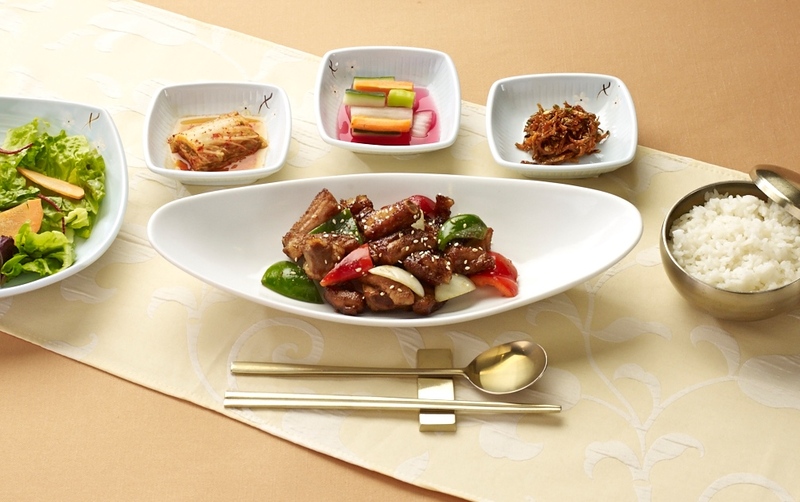 You also have the option to have rib eye or short ribs may order each at P595 per portion. 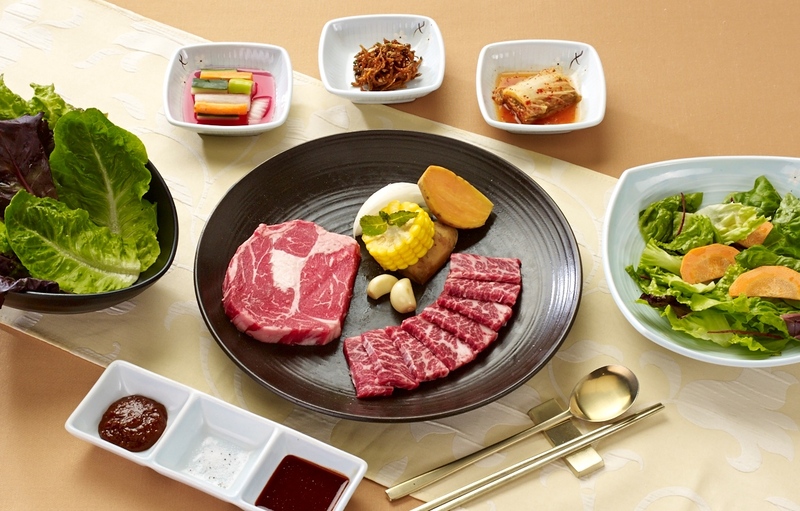 They recommend to wash it down with makguli or bokbunja. The special deal also extends to their signature dishes such as Bulgogi Brothers Special, an assortment of perfectly marbled bulgogi for only P695. 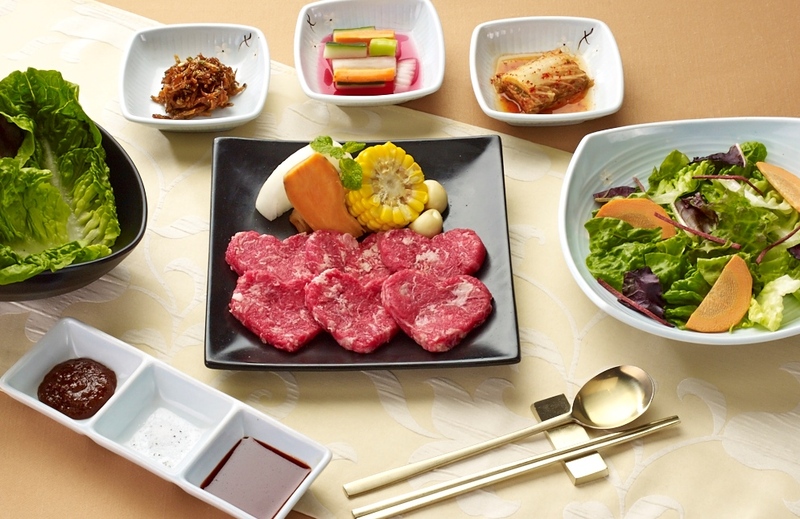 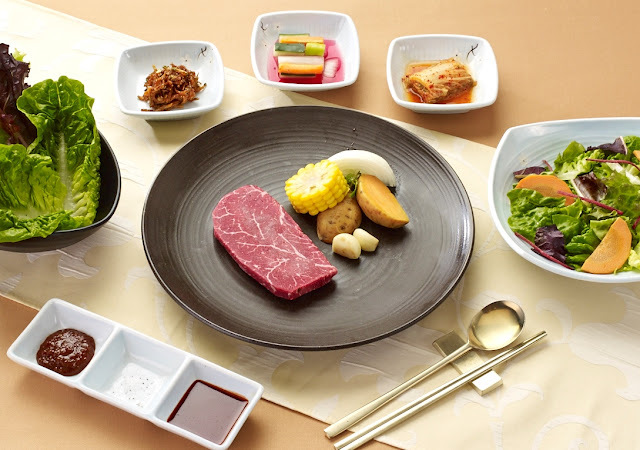 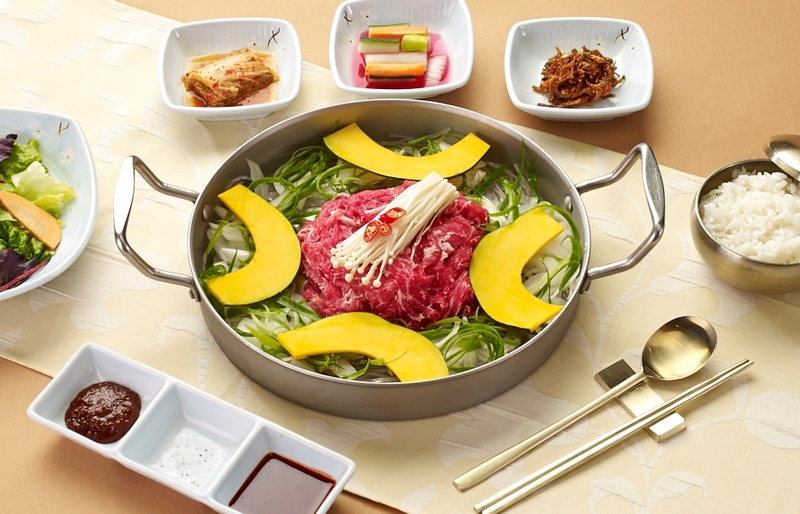 Unyang Style Bulgogi a famous tasty dish traditionally served in Korean royal court for P495. Other dishes to try Beef Brisket P445, Beef Belly BBQ P425, Beef and Mushroom Bulgogi P495, Pork Belly P425 and Korean Pork Ribs 425. 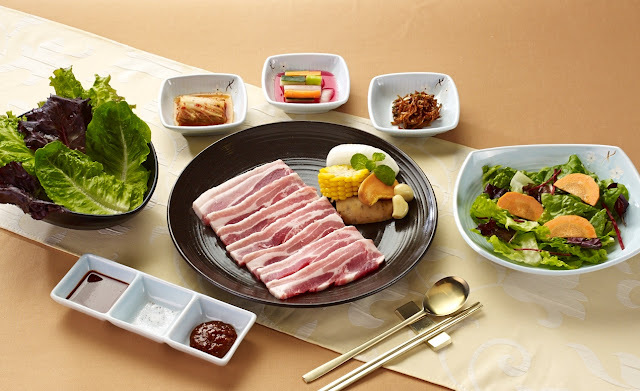 In true Korean tradition, all barbecue dishes are served with a variety of kimchi, dipping sauces and fresh lettuce to make delicious wraps.